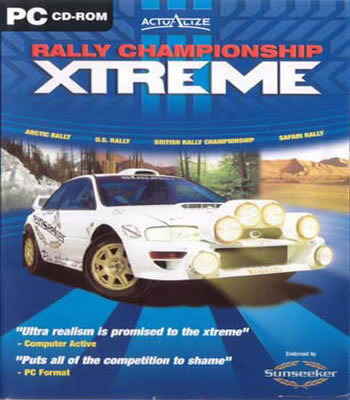 Rally Championship Xtreme is Actualize’s following up to Rally Championship. It features 28 new tracks with numerous licenced cars also available. There are also five game modes available, these are: championship, single race, arcade and challenge mode. The fifth mode is multiplayer.